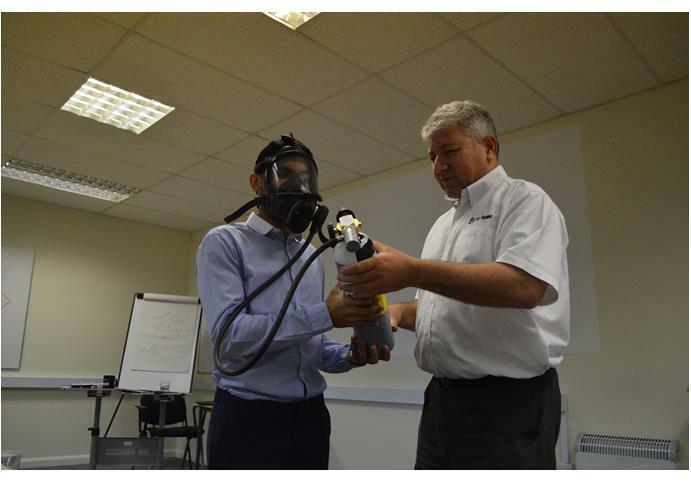 IOSH Managing Safely Refresher is designed for those that have already completed the IOSH Managing Safely course and wish to refresh their knowledge on key course elements. 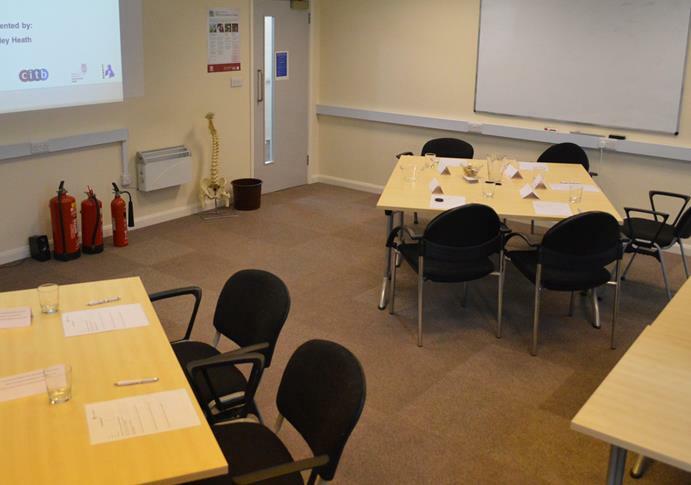 All delegates who successfully complete this course are awarded an IOSH Managing Safely Refresher certificate. Leadership: Why leadership is important, and how to create a positive safety culture. Plan: Look at a safety and health policy and what it comprises, including delivery. Do: Carry out a risk assessment exercise and then think about the best ways to communicate your findings and the safety and health plan to the workforce. Check: Data types, what can be measured, and how this helps to see if the plan has been implemented and is working. Act: Look at why reviewing performance, acting on lessons learned and striving to improve continually are essential, whilst looking at applications for your own organisation.